A tour through the realizations and the impact of the projects of SOR in support of the people in general and in particular the families of political prisoners in the context of the Riffijnse folk movement. 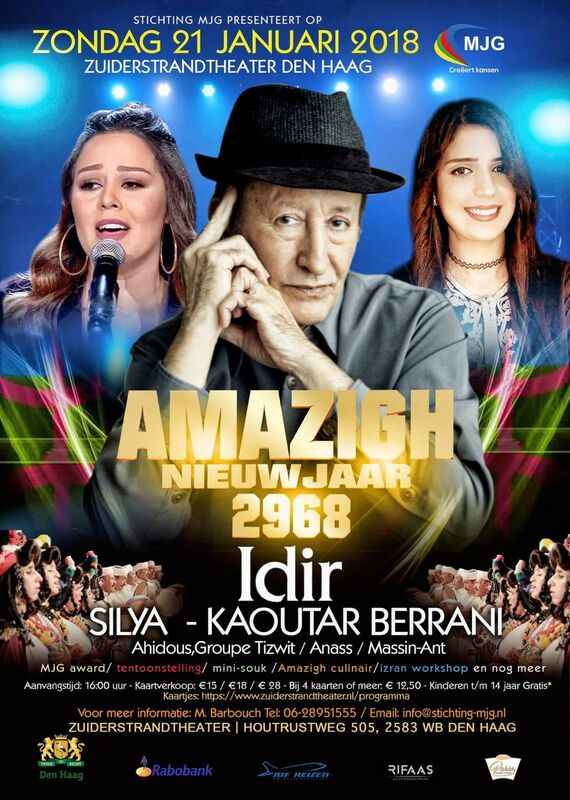 For those interested in the SOR Foundation, her way of working and her achievements to date is welcome at the Amazighnieuwjaarviering organized by MJG in The Hague on 21/01/2018. The Sor Foundation is a guest here and a special corner is reserved by MJG for Sor to provide information on the progress of its projects, its way of working and other services it offers. This info. Will contain clear messages and answers for the audience present. Next Post SOR on tour! Najat Benseddik volunteer of the year 2017!